Pinocchio, the cheeky wooden puppet, who didn't go to school. And when he lied about it, his nose grew. Pinocchio was sad. He really wanted to go home. But he got donkey's ears and a tail when he played truant to go to Pleasureland. Will he ever see his father Geppetto again? There is also a musical about Pinocchio! This was shown at the Efteling Theatre. 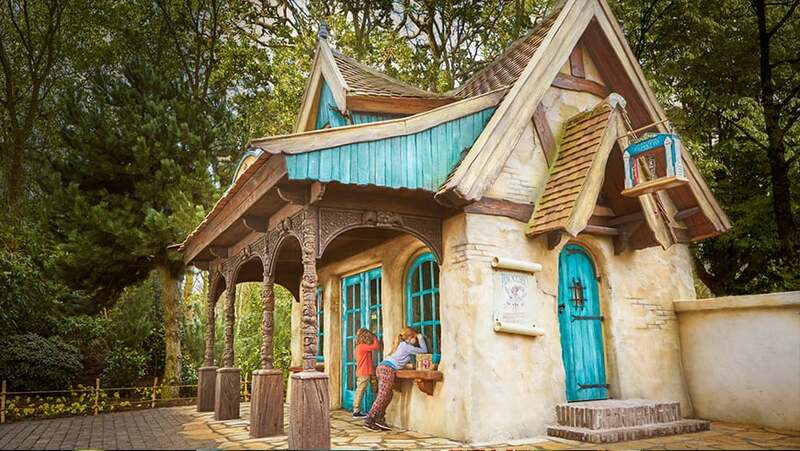 Did you know that Pinocchio is the newest fairytale in Efteling?